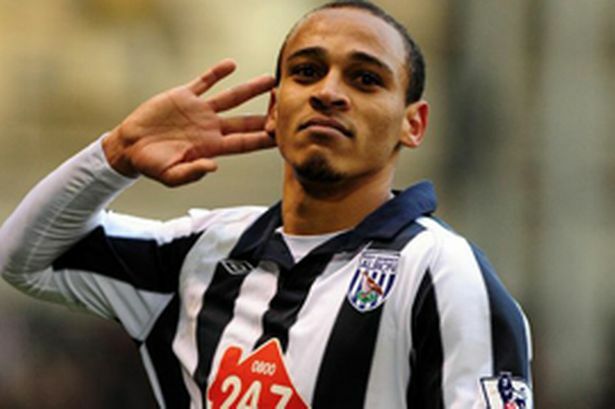 West Bromwich Albion have tonight confirmed that striker Peter Odemwingie’s transfer request has been rejected by the club. It has been heavily rumoured the Nigerian International was looking for a move away from The Hawthorns with Queens Park Rangers heavily pursuing the player in the quest for Premier League survival. Harry Redknapp’s side can offer the player a reported £40,000 a week payrise on his current deal at The Baggies, with a bonus dependant on their survival after currently sitting bottom of Englands top tier.